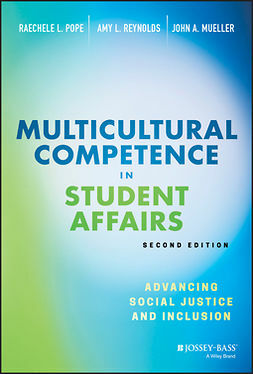 Strong academic advising has been found to be a key contributor to student persistence (Center for Public Education, 2012), and many are expected to play an advising role, including academic, career, and faculty advisors; counselors; tutors; and student affairs staff. Yet there is little training on how to do so. 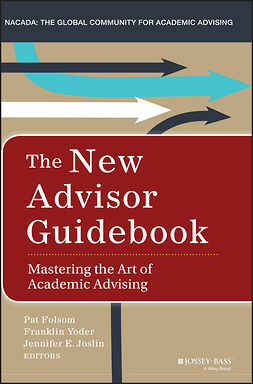 Various advising strategies exist, each of which has its own proponents. 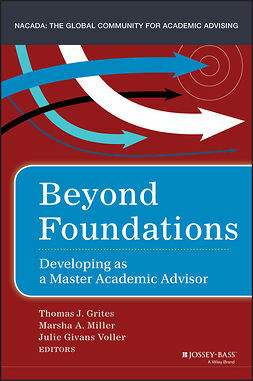 What will make me a more effective advisor? 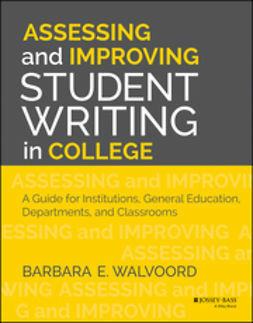 What can I do to enhance student success? 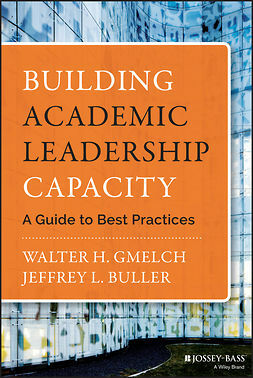 What conversations do I need to initiate with my colleagues to improve my unit, campus, and profession? 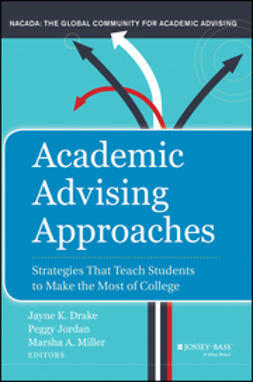 Linking theory with practice, Academic Advising Approaches provides an accessible reference useful to all who serve in an advising role. 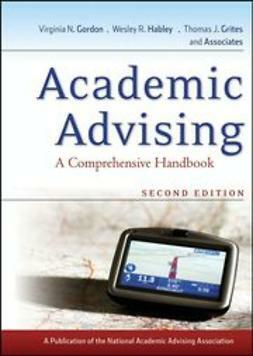 Based upon accepted theories within the social sciences and humanities, the approaches covered include those incorporating developmental, learning-centered, appreciative, proactive, strengths-based, Socratic, and hermeneutic advising as well as those featuring advising as teaching, motivational interviewing, self-authorship, and advising as coaching. 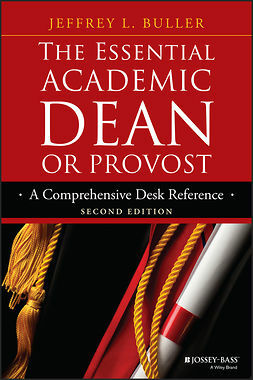 All advocate relationship-building as a means to encourage students to take charge of their own academic, personal, and professional progress. 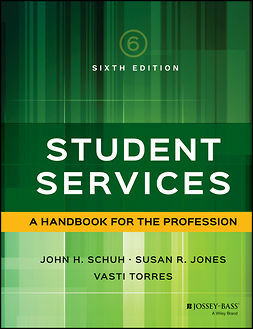 This book serves as the practice-based companion to Academic Advising: A Comprehensive Handbook, also from NACADA. 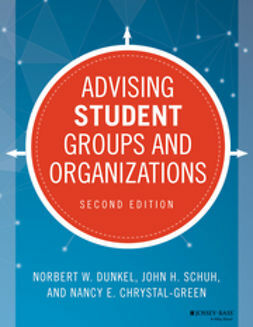 Whereas the handbook addresses the concepts advisors and advising administrators need to know in order to build a success advising program, Academic Advising Approaches explains the delivery strategies successful advisors can use to help students make the most of their college experience.